Wally’s Answer: The WHEA_Uncorrectable_Error and other such blue screen errors can seem a bit difficult to solve at first, but they’re actually not that bad. 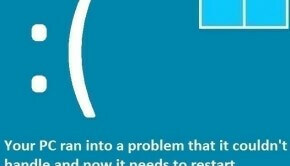 Many people see a blue screen error and think their computer is done and needs to be replaced soon. In fact, blue screen errors can be fixed easily once you know the error message or code. The WHEA_Uncorrectable_Error or STOP 0×00000124 appears and the computer restarts unexpectedly. The Windows 8 error message is shown. A hardware component is malfunctioning and causing Windows to restart. Here are some ways to fix the WHEA_Uncorrectable_Error. You can start the computer in safe mode by following these steps. Click here. 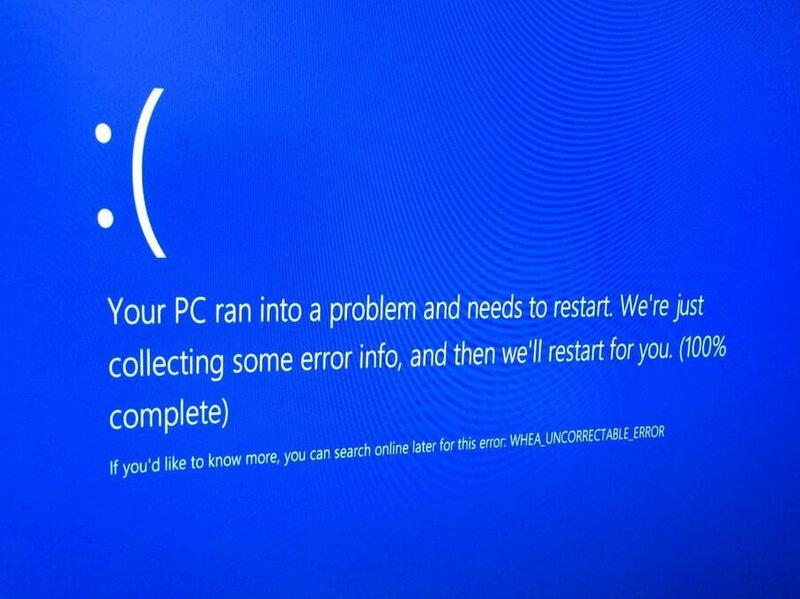 Hardware problems are the most common reason for the occurrence of blue screen errors. The main hardware components that can cause these problems are the hard drive and the RAM. You can check the hard drive by using CrystalDiskInfo. Start Windows normally or in Safe Mode. If you can’t boot into Windows normally or even through safe mode, then you should try using hardware scans available in the BIOS to check the hard disk and RAM. Since, this error usually means that there is a hardware related problem in the computer. This could mean that the computer’s motherboard or some other major component is not working. You might need to take the computer to a shop to get it examined if both the hard disk and RAM are working.